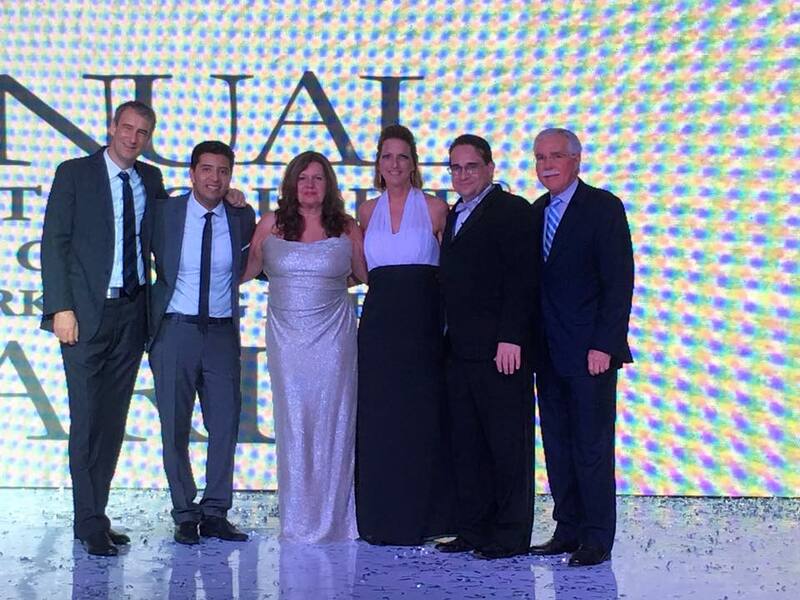 [Minnesota, USA] - AIC Hotel Group, the experiential brand offering an unrivaled vacation experience with limitless service and style, recognized Shelli Nornes, president of Romance Travel Group, for her outstanding achievement at their First Annual Showstopper Awards recently held at Hard Rock Hotel Riviera Maya. 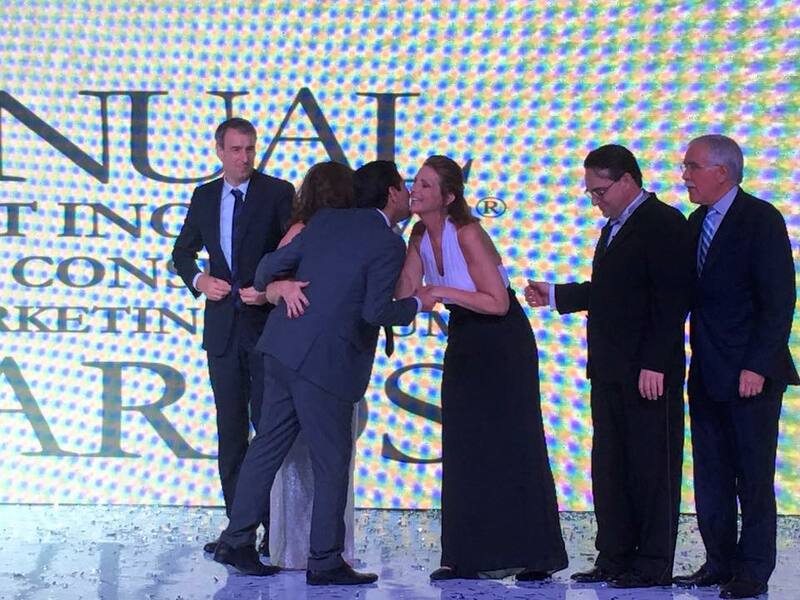 With over 150 travel partners in attendance, Shelli Nornes proudly took home the Top Wedding Agent award and the coveted Top Hard Rock Agent of the Year award. 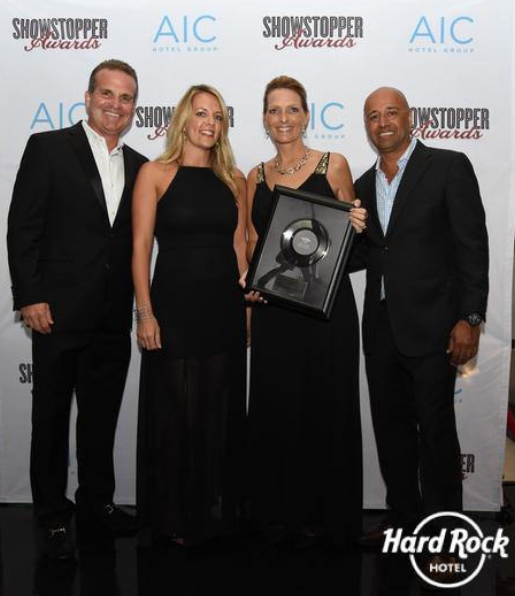 Reserved for top producers that exemplify excellence in every facet of production for the company’s properties, AIC Hotel Group’s Showstopper Awards acknowledges the company’s Tour Operator, Online Travel Agency and Travel Agent partners throughout the US and Canada for their production to the all-inclusive Hard Rock Hotels. 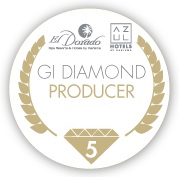 Winners were carefully selected based on production achieved for 2015, with the Brand Ambassador category recognizing best overall support of the hotel. Planning a wedding can be a bit daunting, especially if you’re planning it from thousands of miles away. That’s why couple Chelsea and Tim turned to WOW Specialist and Travel Agent Shelli Nornes at Shelli’s Travel to help plan the perfect destination wedding. 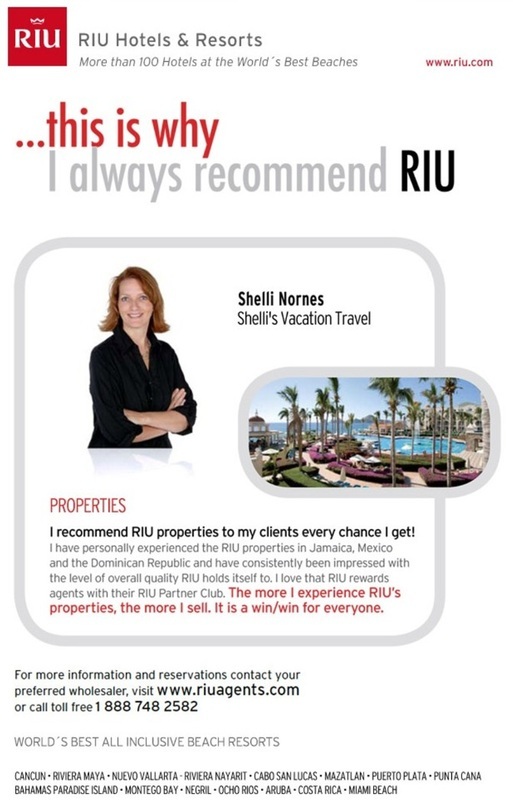 After chatting with several different travel agents, they knew Shelli’s experience and personality was the perfect match to meet their needs. While the process seemed a bit overwhelming at first, Shelli was flexible and accommodating. She helped by arranging travel and transportation for their 95 guests, and answered any questions the couple and their group had. 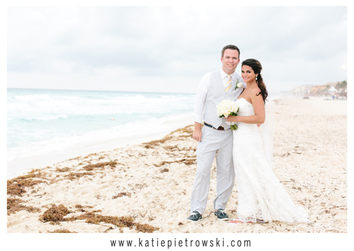 Chelsea and Tim’s ceremony took place on the Breeze Terrace, and although a tropical storm traveled through at the time of their reception, the onsite wedding coordinators were able to bring the celebration indoors. 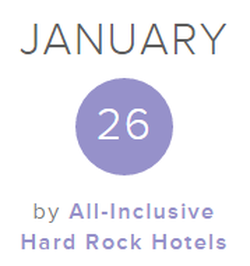 To learn more about weddings at the all-inclusive Hard Rock Hotels in Mexico and the Dominican Republic, call 507-267-4857 or email Shelli@ShellisTravel.com. 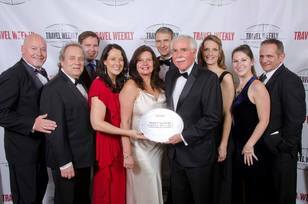 As industry recognized leaders in the art of destination wedding and travel planning, Shelli’s Travel’s team of agents has dozens of awards and accolades, and thousands of very happy brides, grooms, couples and guests. 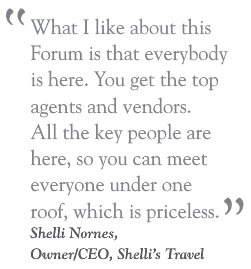 While based in Minnesota, Shelli’s team consists of agents and clients from across the country. Please visit www.ShellisTravel.com. 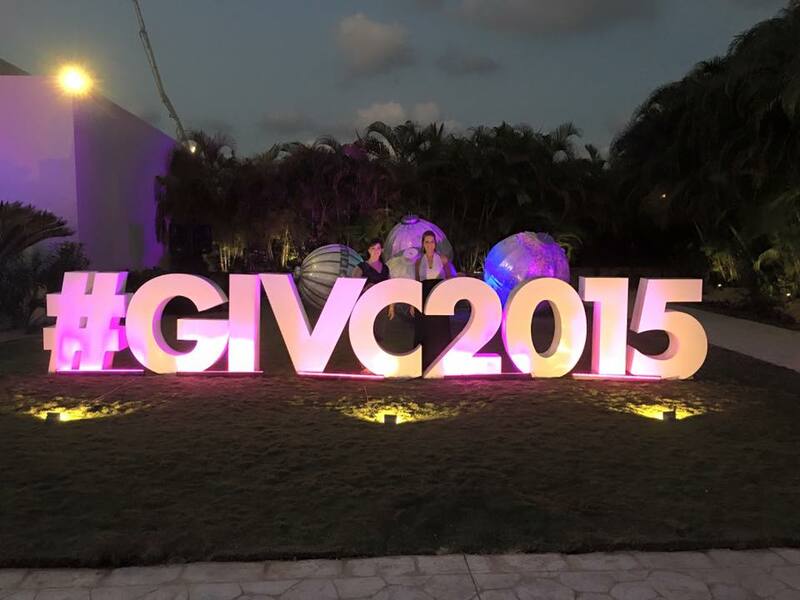 “The creativity that travel industry marketers and designers display to inspire travel and enhance the travel experience continues to impress our expert judges and readers,” said Arnie Weissmann, editor in chief of Travel Weekly. 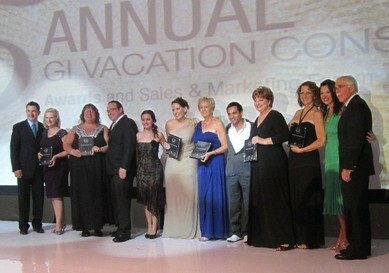 “This year’s winners continue to raise the bar, establishing themselves as not just the most talented and creative people in the travel industry but among the most creative and talented of any industry.” The Magellan Awards are judged and overseen by a one-of-a-kind panel of top travel professionals representing the best names and most accomplished leaders from the industry. "It's always exciting to start the year by honoring the top-rated wedding professionals within the WeddingWire Network who represent more than two million reviews on our website," said Timothy Chi, CEO, WeddingWire. 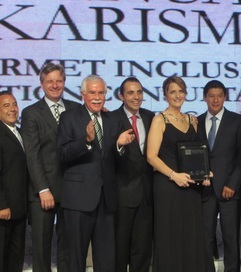 "Each of the businesses recognized are committed to quality, professionalism and all around top-notch service. 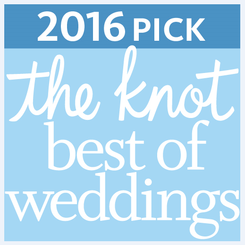 We applaud Shelli Nornes for her impressive achievements within the wedding industry." 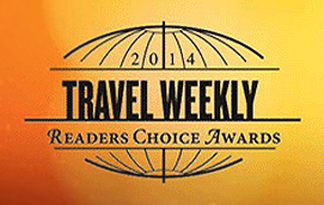 As a Couples' Choice Awards® winner, Shelli’s Travel is highlighted within the WeddingWire Network, which is comprised of more than 200,000 wedding professionals throughout North America and abroad. Shelli’s Travel is proud to be one of the top Destination Wedding and Honeymoon travel agencies in the WeddingWire Network, which includes leading wedding sites such as WeddingWire, Project Wedding, Brides.com, Martha Stewart Weddings, and Weddingbee. 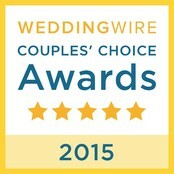 We would like to thank our past clients for taking the time to review our business on WeddingWire. 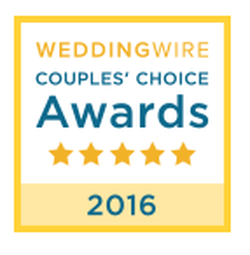 We value all of our clients and truly appreciate the positive feedback that helped us earn the WeddingWire Couples' Choice Awards® 2015. For more information about Shelli’s Travel please visit www.shellistravel.com or call 507-267-4857. At all-inclusive Hard Rock Hotels, every couple is treated like a VIP, and our crew does everything it can to make sure your day is memorable. 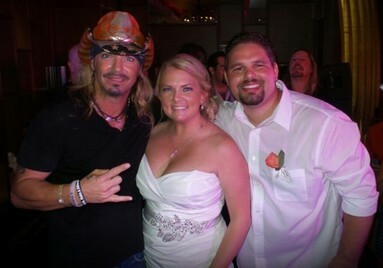 Book your wedding today and experience the magic firsthand. And you just never know who might show up! El Dorado Spa Resorts & Hotels and Azul Hotels, by Karisma offers the perfect setting for romance. With hotels as intimate as your love for each other and gourmet cuisine and services to satiate even the more demanding travelers, these Gourmet Inclusive hotels were designed for people in love! Leave your romance travel in the hands of our GI Honeymoon & Anniversary Consultant who have gone through extensive training and are equipped with all the resources you need to make your special day seamless. 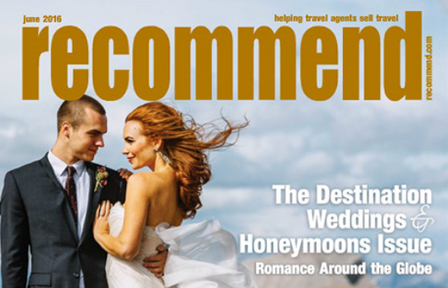 NASHVILLE, Tenn., June 9, 2014 – Shelli Nornes, the owner and Chief Manager of Shelli’s Travel, LLC, qualified this month as a Charter Member of the Destination Wedding & Honeymoon Specialists Association (DWHSA), North America's largest trade organization representing professional wedding/honeymoon travel consultants. Mrs. Nornes won approval to join DWHSA based on her experience and expertise serving clients in this niche, from engaged couples and their guests with destination weddings and honeymoons to singles and married couples planning vow renewals, babymoons, familymoons, and other romantic getaways. 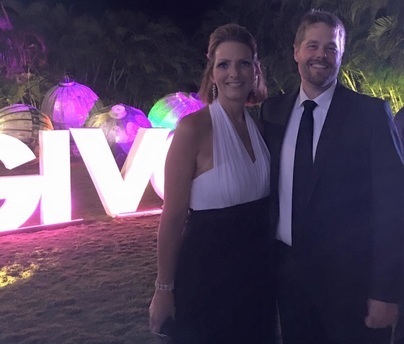 "DWHSA recognizes Shelli for her professional focus on serving wedding and honeymoon travelers," DWHSA Executive Director Lisa Sheldon said. "She has joined an elite group of U.S. and Canadian travel consultants who represent the best sources of advice and ideas for brides, couples, and their guests seeking their romantic trips of a lifetime." Shelli submitted extensive details about her business - including several esteemed travel industry references - to qualify as a DWHSA Charter Member. 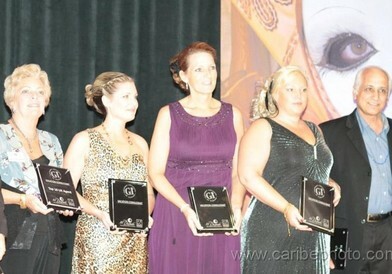 She is one of the first 200 U.S. and Canadian agents to be invited to join the association. 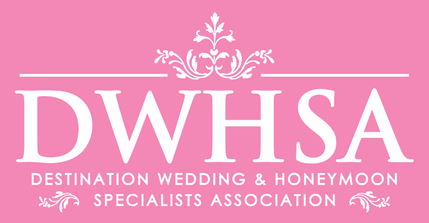 Founded in February 2013, the Destination Wedding & Honeymoon Specialists Association (DWHSA) is the largest trade organization in North America representing professional travel counselors in the wedding, honeymoon, and romantic travel segment. 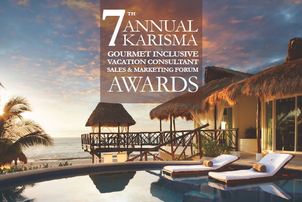 Awarded the prestigous "5 Diamond" award by Karisma Resorts. One of eleven agents in the world to receive this designation. 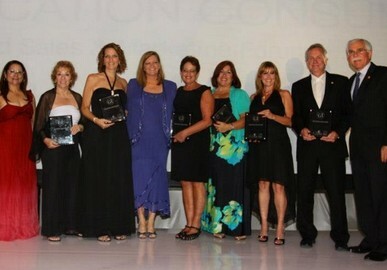 ....Shelli Nornes was a distinguished winner, taking home 11 awards including Top Wedding Producer Karisma (Azul Beach Hotel, Azul Sensatori Hotel, Azul Hotels by Karisma); Top Travel Impressions Sales Agent for Azul Hotels; Top FunJet Vacations Sales Agent (Mexico, Dominican Republic, Karisma, Overall); and DestinationWeddings.com Awards (Million Dollar Sales Club, Rising Stars -- Groups, Best of the Best -- Mexico Sales Agents). 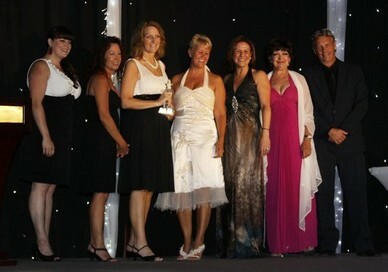 For the 3rd year we have chosen one DestinationWeddings.com Specialist as the Andrea Markus O’Grady award winner. This award was created to honor one of our specialists who was taken from us at too early an age. Andrea Markus O’Grady was a DestinationWeddings.com specialist who valued the importance of relationship management and as such, always won the accolades of her brides and the admiration of her peers.This year’s Andrea Markus O’Grady Award winner is: Shelli Nornes!